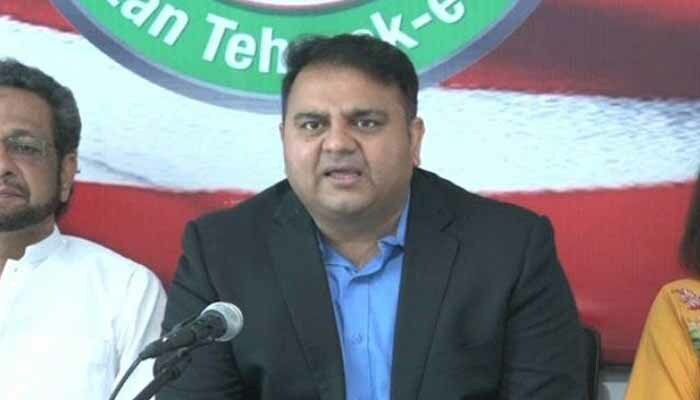 Srinagar: Pakistan’s Minister for Information and Broadcasting Chaudhry Fawad Hussain has said Pakistan has always supported the Kashmir cause and will continue to do so in the future. Addressing a Kashmir Conference held in Islamabad on Friday, he maintained Pakistan’s support for Kashmiris will continue till realisation of their destiny —right to self-determination, Express Tribune reported. “We desire better relations with India but they will have to resolve the Kashmir issue,” said Fawad, adding India cannot suppress the Kashmiris like this any further. He pointed out for India, Kashmir was a piece of land but for Pakistan it is an issue of humanity as we share a bond of blood and soul with them. “India will have to consider as to how long it will quell the Kashmiri resistance by force as there is a limit to oppression. Kashmiris of every generation have struggled and given sacrifices and similarly the struggle for Kashmiris has found support in Pakistan,” he said maintaining the government’s support for the Kashmiri’s freedom and rights. Pointing out that Pakistan and India have fought three wars over Kashmir, he said New Delhi’s approach towards Kashmir is being made fun of in the entire world, The Express Tribune report said. “At first India had occupied Kashmir but now the topic of Kashmir dominates India,” he said.